The half-term hols are just around the corner, but with wet weather on the horizon and only so many hours of ‘powerful rangers’ that anyone can enjoy, why not make bento your half-term project for you and your kids? With lots to learn, fun recipes to try and even the possibility of a bento picnic if the weather does co-operate bento make a great holiday project. Plus, unlike other holiday activities you’ll still be able to use all the bits during term time when the ‘big kids’ take over lunch duties. If you want to learn about Japan’s amazing answer to packed lunches, read on and see how you can make bento fun your holiday project! Arguably the most important part of any bento meal, is something to put it in! 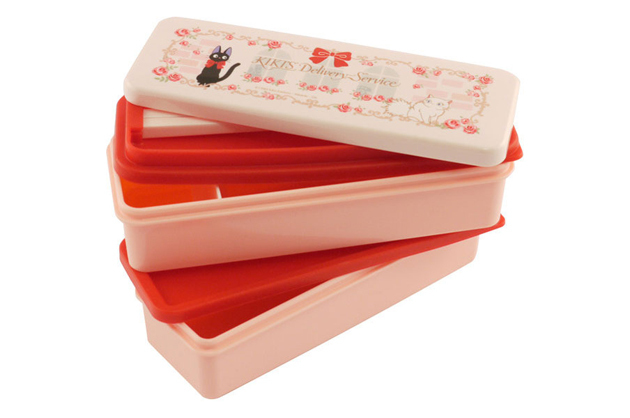 There are many different kinds of bento boxes available, with different styles, shapes and colours for all tastes. For older kids our kokeshi bento are unique and popular, for little fingers the vive lunchboxes are tough, leak resistant and easy to open and close. Kids can even decorate their own bento box, to give it their own personal touch and so everyone knows it’s just for them! You can pack a bento lunch in just about anything, including a kitchen tub, but many bento boxes are specially designed to be leak-proof, microwaveable or heat retaining, plus they make things that little bit more special. It’s not just bento boxes that have amazing designs! 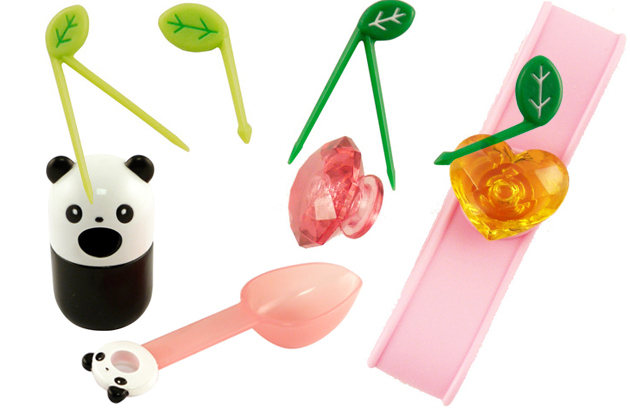 There are loads of bento accessories you can use to liven up their lunch too. For older kids bento accessories like bento picks, decorative baran dividers or sauce bottles are great for letting the kids get creative even if you’re not cooking together. Ideal for when you want to do something fun, but have limited time. For younger kids, bento cups, onigiri moulds, plastic bento cutters and egg moulds are fun, easy to use and suitable for most ages. If you have any budding style gurus, there are also matching bento sets with co-ordinated bento boxes, bands, chopsticks and carrying bags for complete accessorisation! Now the other most important part! Check out our recipes if you want inspiration for bento fillers or how to arrange your bento. Even if you don’t want cook food from scratch, kids can still have fun decorating their lunch. Nori seaweed punches, decorating pens for sauces and face shape cutters will let them put their own touch on vegetables, meatballs, cheese, rice and more. If you’ve been inspired to try out bento this half term, check out our range of bento boxes, accessories and fillers available to buy online at Japan Centre. The hard part will be stopping everyone from eating their lunch before it’s dinner time! 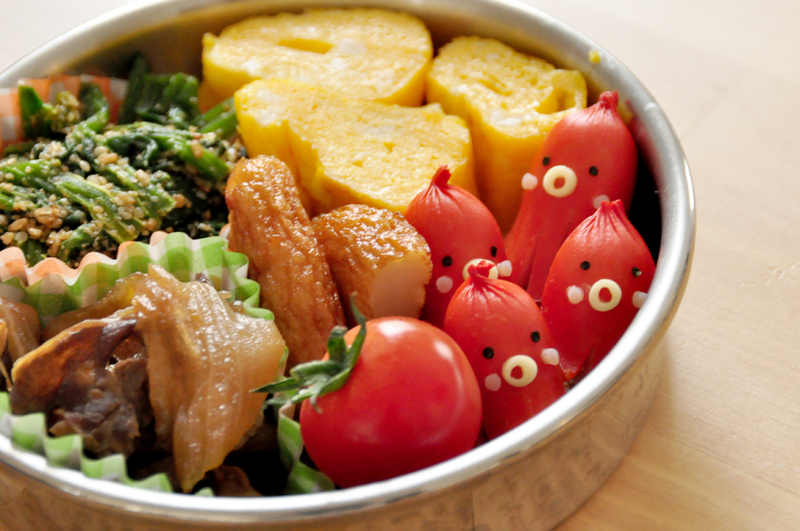 Thanks to saotan at Flickr for the hotdog bento image. Posted in Food and tagged bento. Bookmark the permalink. Collect Your Japan Centre Online Orders From Our Acton Shop!